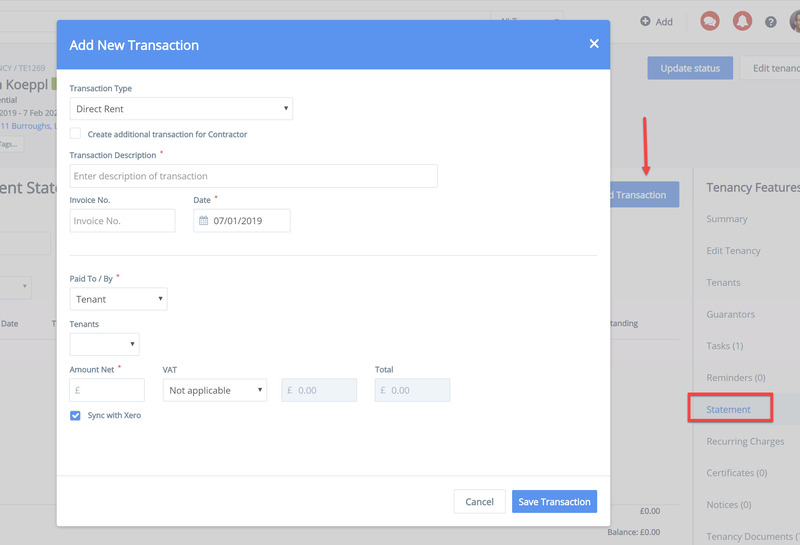 This is for information ONLY at this point it does NOT create any transactions. 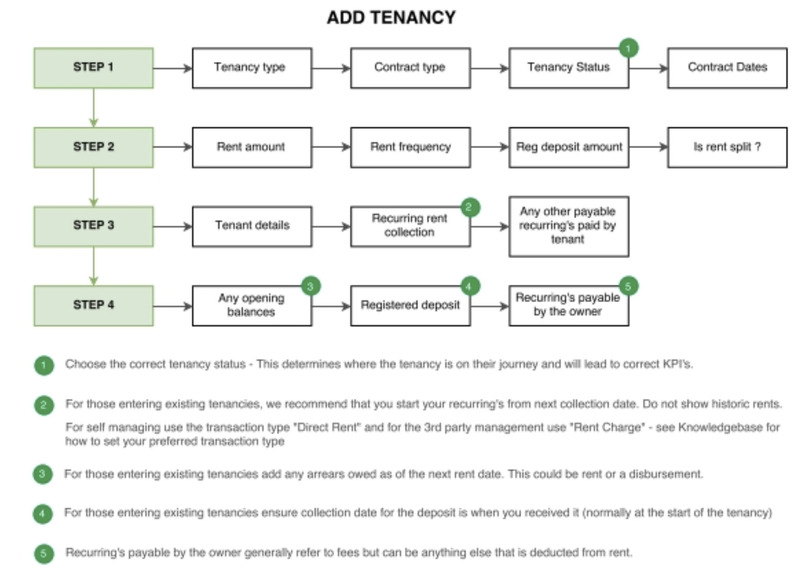 At this stage of the process its about rent collection . 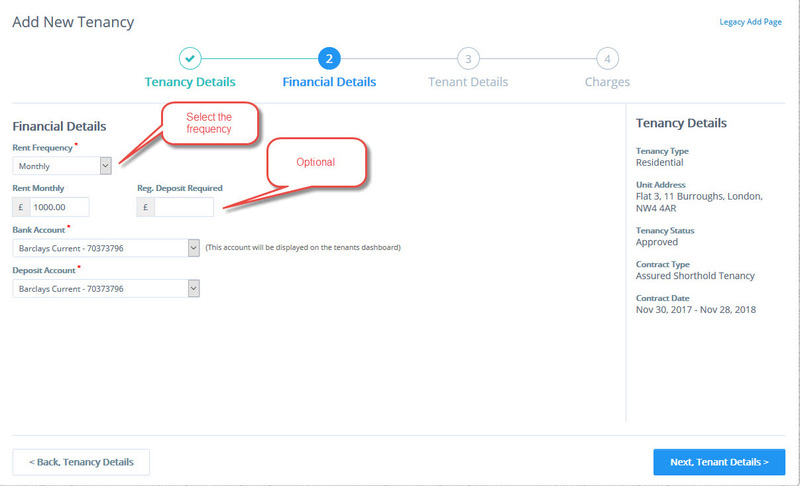 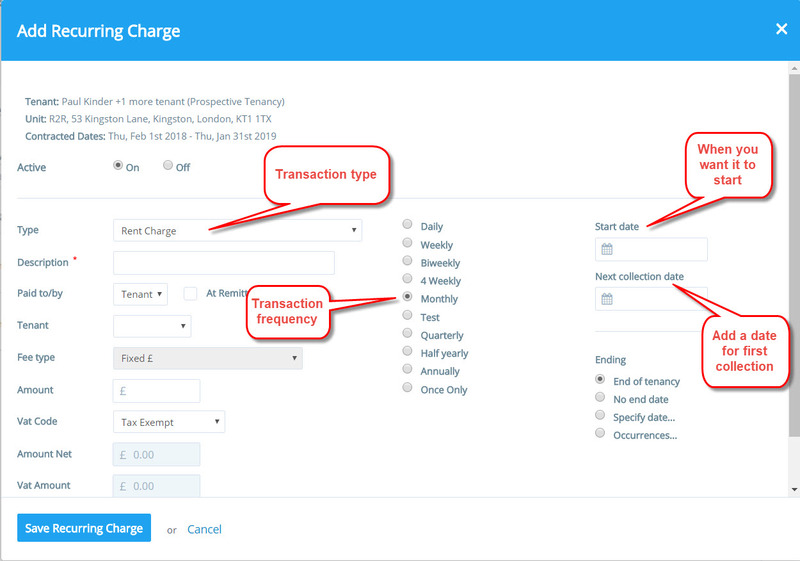 From this screen you can then specify further details of your recurring charges. 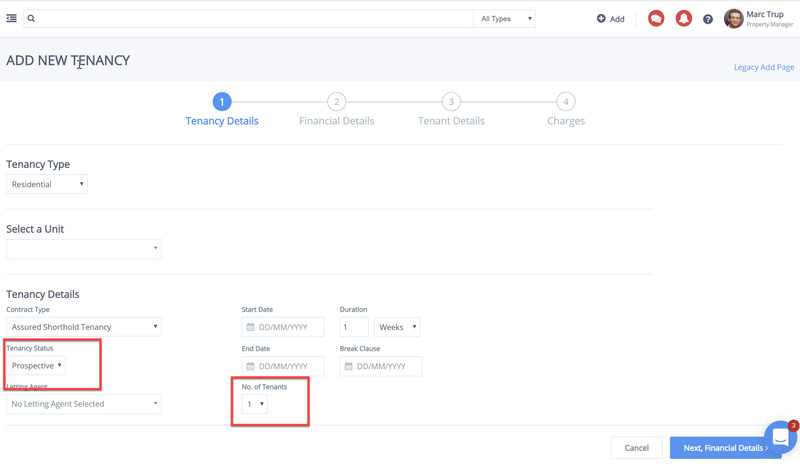 ‘Grace Days’ is a feature which tells the system that you have pre-arranged for your tenant to pay their charges at a later date. 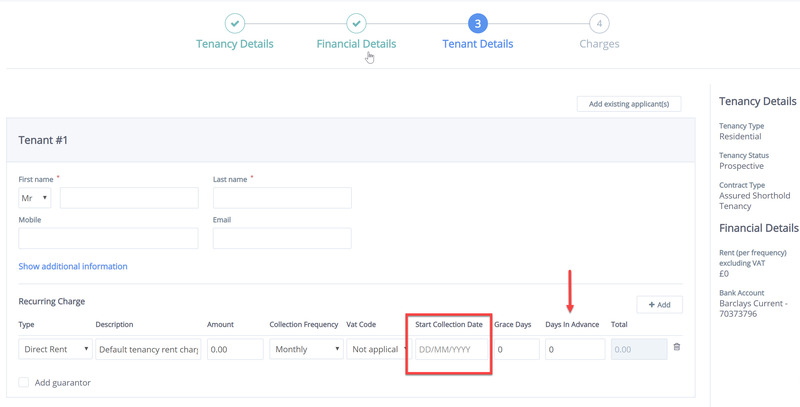 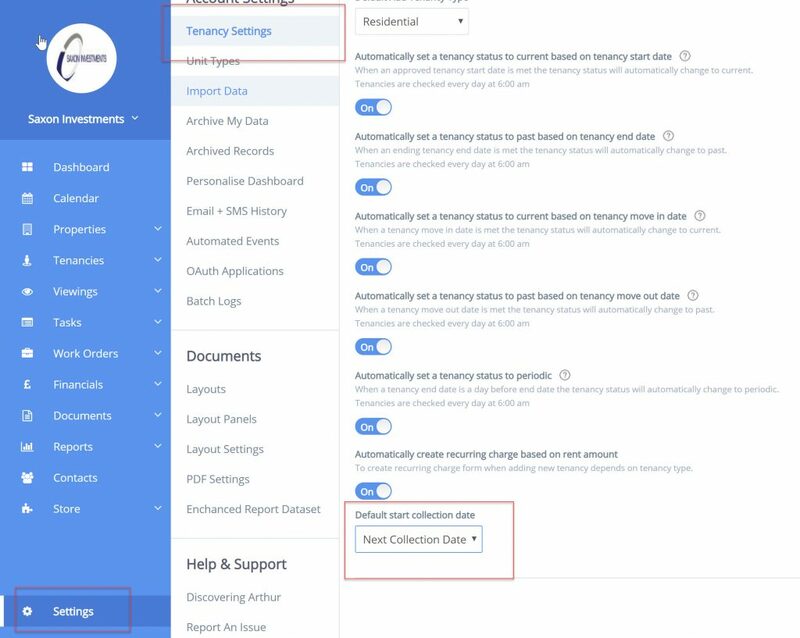 The ‘Days in advance’ feature tells the system to give your tenant a reminder on an upcoming payment a select number of days before the payment is due.